Great piece. WordStar was a terrific program. 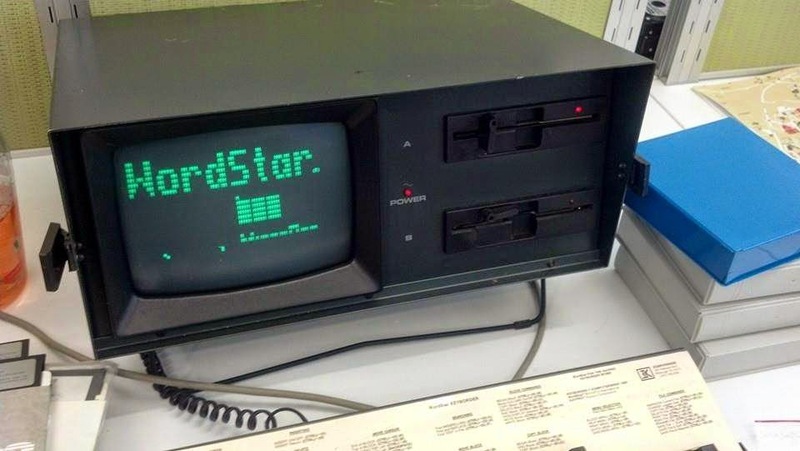 I used WordStar 3.0 quite extensively back in 1982-3 or so on a Xerox 820 CP/M machine with awesome 8" floppies. At the time, it seemed like magic. I liked how you could configure the on-screen help menus in WordStar. For beginners, it could display dozens of commands (but effectively cutting down your screen real estate for typing). Once you learned the commands (which did take some time), you could use a much smaller on-screen menu, leaving yourself more space to see your document. We had it hooked up to two printers -- one was the ubiquitous Epson dot matrix. The other a very nice Xerox Diablo "letter quality" printer. (I loved how "letter quality" became a generic description for a printer). 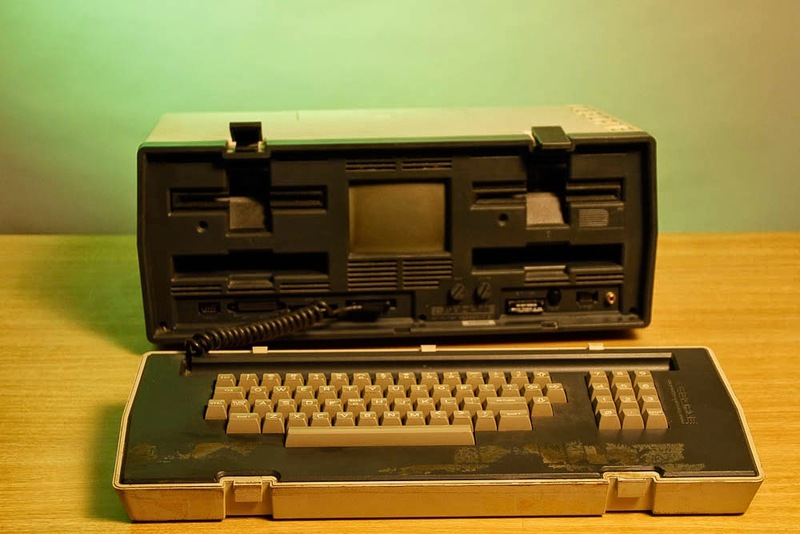 I remember printing out documents and showing them to people -- they were amazed that a computer created them.